Every day we are growing and improving for our customers to ensure great satisfaction with our services. 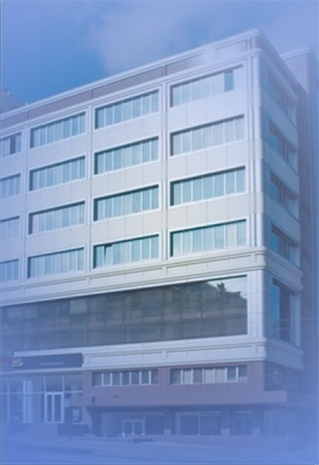 This business centre includes 8 floors with total area of 23,000 square meters. It is fitted out with the latest technology and its workforce has highly qualified personnel, who know his job. 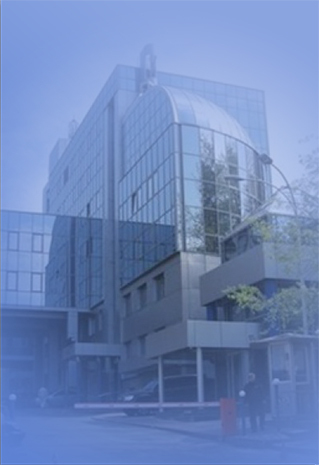 Business Centre “Aisberg” includes as many as 14 floors with a total area of 39095 square meters. It also has 150 parking spaces for the convenience of customers. Working with them, we have gained great experience and pleasant memories of our interaction. 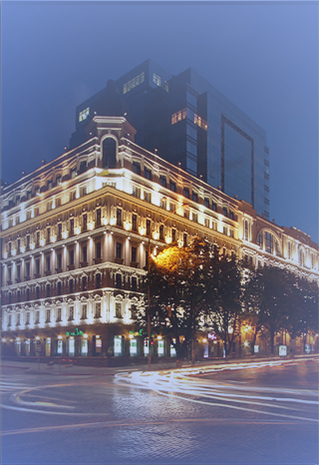 Business Centre “Panorama” is located in the historical part of Kiev. The street, on which it is located, is one of the most ancient streets of the capital. From the windows of this architectural structure, you can see the Andrew's Descent in all its glory. 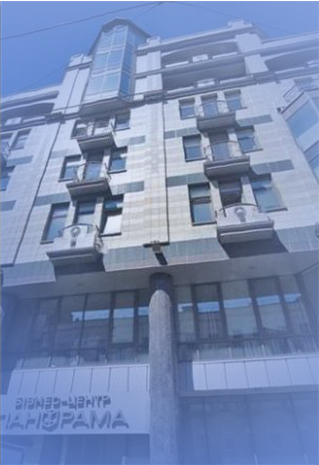 Business Centre “Diplomat Hall” was built in 2006 and is a multifunctional complex, which is equipped with the most modern equipment to provide high quality services and ensure the reliability of the construction. 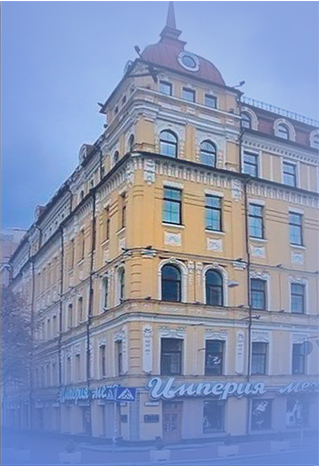 Business Centre “Ilinskii” is a unique complex which combines an enchanting effect of the historical city Kiev and architectural achievements of the present. 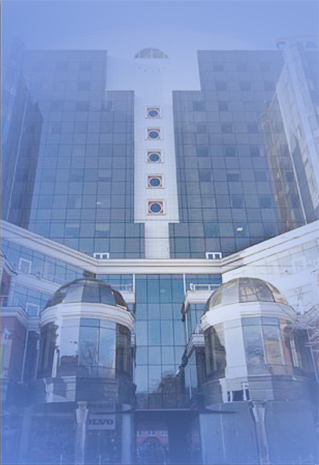 Business Centre offers to its lessees the first-class office conditions and full range of necessary services. 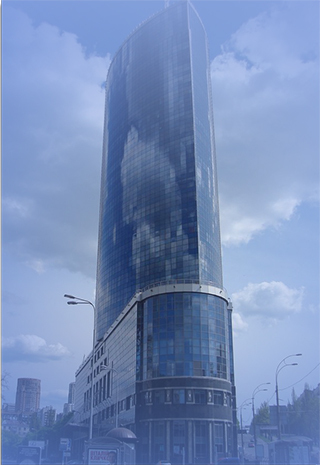 Business Centre “Parus” is a unique architectural complex of 33-storey building, which was the biggest project in the city center. It represents by itself new quality standards of services provided to visitors and lessees of the building. 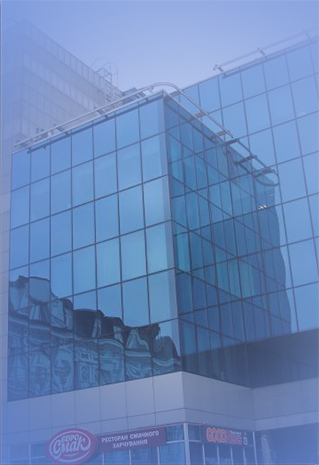 Business centre “Olimp” is surrounded by a huge number of institutions and is located in the center of its buildings-colleagues, the trade and housing estates, financial, and public institutions, sports arenas and stadiums. The infrastructure of the region is an attractive area for the growth of all types of business, and comfortable conditions of “Olimp” will promote their development. The architecture of the business center “STEND” is fascinating, and it is located not far from the most important urban surface and underground routes. It is a full-fledged business centre category "B" in accordance with the international system of appropriation categories office centers. 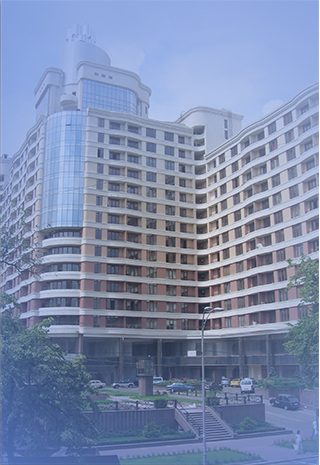 Location of the business centre “Leonardo” is in the heart of business events in whole Kiev. It consists of two lines, which are the giant size-buildings to 23,155 square meters first and second, respectively, 18776 sq.m.